How long can you stay on the island: daytrip or holiday? Rottnest Island lies 11 miles west off the coast of Fremantle, in Western Australia. The island is home to the quokka, a unique marsupial that lives only on Rottnest Island, and is found nowhere else on earth. 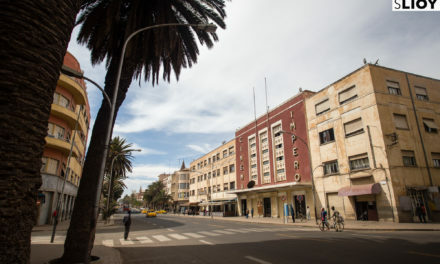 The island is mostly pedestrianized and without motorized vehicles, making for very laid-back cycling and walking tours. One exception is the island bus that takes passengers on a one-way coastal circuit around “Rotto”. 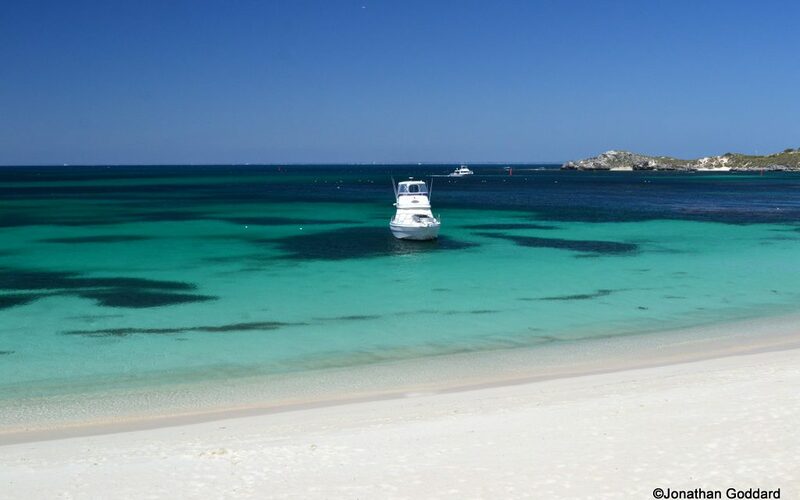 Rottnest Island has an incredible number of beautiful beaches. The indented coastline of the island features numerous secluded coves as well as long, wide beaches with fine white sand. 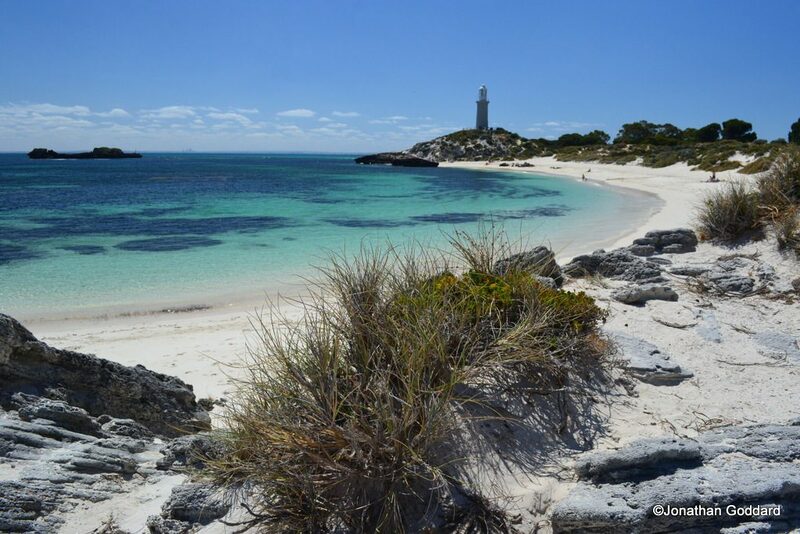 Pinky Beach is a classic white sand beach, with the appealing backdrop of Bathurst Lighthouse. Despite being easily accessible on the anti-clockwise island circuit, you can usually have the beach pretty much to yourself until the middle of the day. 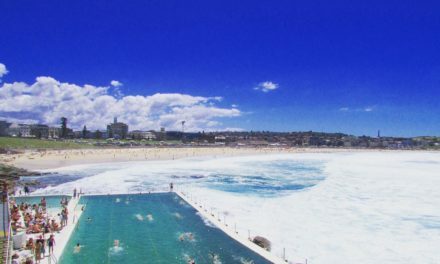 The Basin is a really special beach, where waves break over rocky ridges under the surface, forming pools of different depths and different colors of blue. 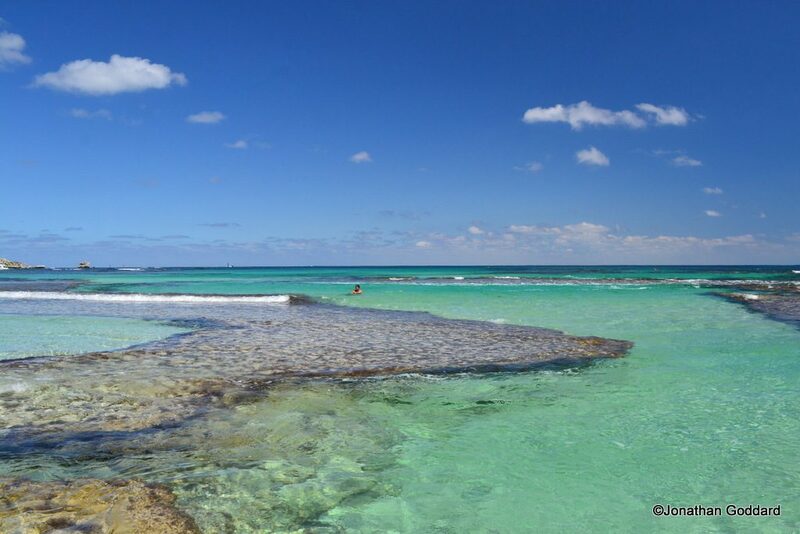 It’s a great spot for snorkeling, and you can find large colorful fish in the underwater channels here. The island’s interior is dominated by bush land and salt lakes, including the large Lake Bagdad. The salt lakes are interesting environments, and there are some paths that lead through bush on their way to the smaller, more secluded bays. View of the interior: Lake Bagdad on the left, and Little Parakeet Bay on the right. The long curving sweep of Geordie Bay has perfect soft white sand fringed by glittering sea. Yachts drift on the azure ocean here, and holiday cottages line the coast. Parakeet Bay and Little Parakeet Bay are wonderful coves on the north side of the island. Little Salmon Bay is one of the most picturesque beaches and a popular fishing spot. 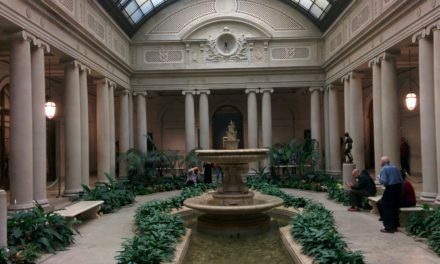 It’s on the south side of the island. Quokkas are found all over the island and are easy to spot in the interior, although they’re not fond of the beaches. They are gentle natured animals, with sweet faces and rat-like tails. They are small marsupials, the size of a large rabbit, or a cat. 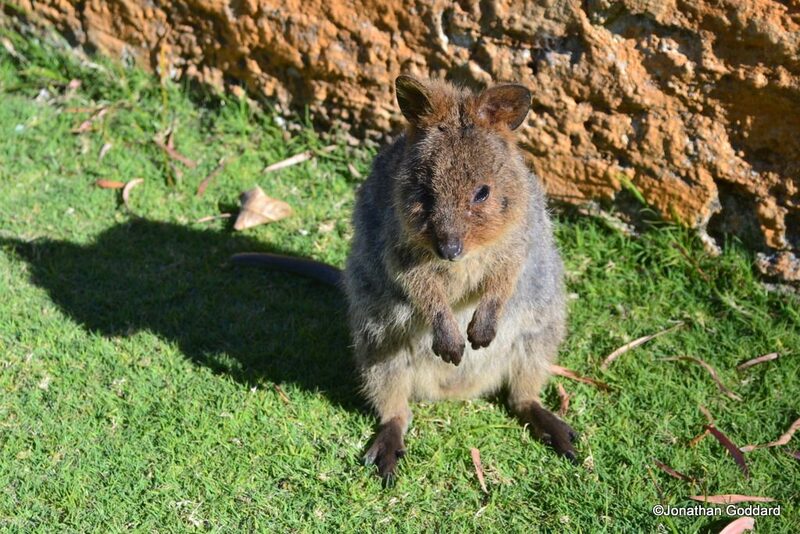 The quokkas of Rottnest are inquisitive and not afraid of humans, and may approach you if you’re quiet. The island is named for the quokka. Early Dutch colonial explorers mistook the small marsupials for rats, and named the place rottnest, or “rat’s nest”. 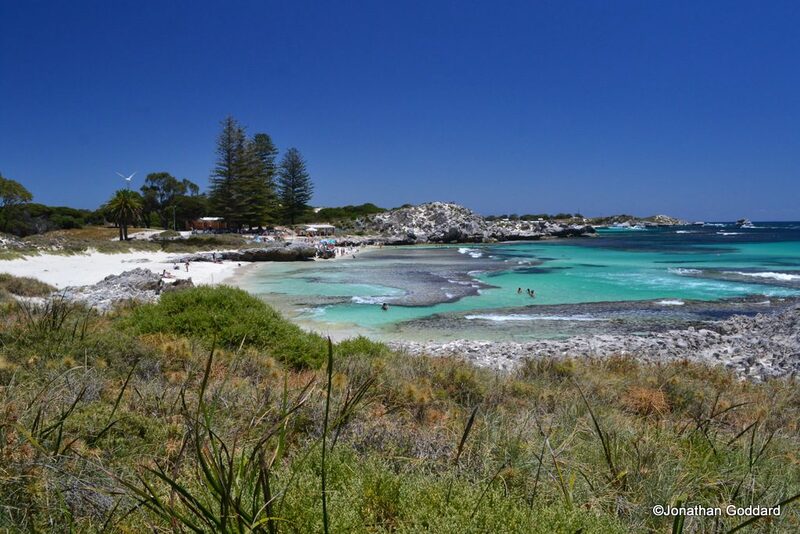 Much of Rottnest’s charm comes from simply being able to enjoy the gorgeous natural scenery of the island. It’s easy enough to wander around (even fairly aimlessly) and find a stunning beach. You don’t have to go far from the jetty to reach Pinky Beach, Bathurst Lighthouse and the Basin. However, if you want to see more of the island and really make the most of your day, you can opt for a more substantial walk, cycling, or taking the bus. Walking across the island and back will take the best part of a day. You’ll see some wonderful scenery and get to take in much of the island, and appreciate it at walking pace; however, on a daytrip you won’t get much time at the beach destination you end up at, because you will have to return to the jetty for the last ferry. 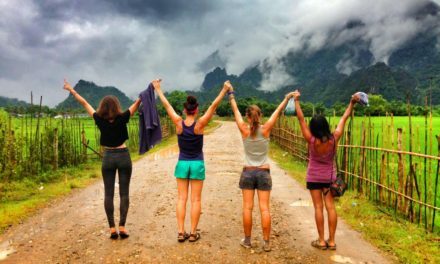 You could combine walking with either cycling or taking the bus, so that you get further afield and with time to explore, but can get up close to nature for some parts of it. Pedal and Flipper is the bike hire company located on the island, with 1300 bikes on offer. Hiring an adult bike and helmet for one day costs AU$30. Pedal and Flipper is located near the jetty and information center. The ferry company itself also rents out bikes, but there are fewer available and the bikes are not in a great condition. Even if you’re not generally a keen cyclist, Rottnest is a delightful place to take to the road on a bike. With no cars, it’s relaxing to explore the rural roads and enjoy the scenery and sunshine. Taking a bike enables you to cover a greater distance than on foot, and have more time to spend on the beaches, with greater freedom than the bus. The island bus is a good service, and perfect if you’re not feeling energetic or are less mobile. The downsides are that you obviously have to wait for the scheduled bus to arrive and can’t just head to the next beach when you feel like it. The bus also doesn’t stop at every beach or cove. The bus runs in one direction, clockwise around the island every hour. 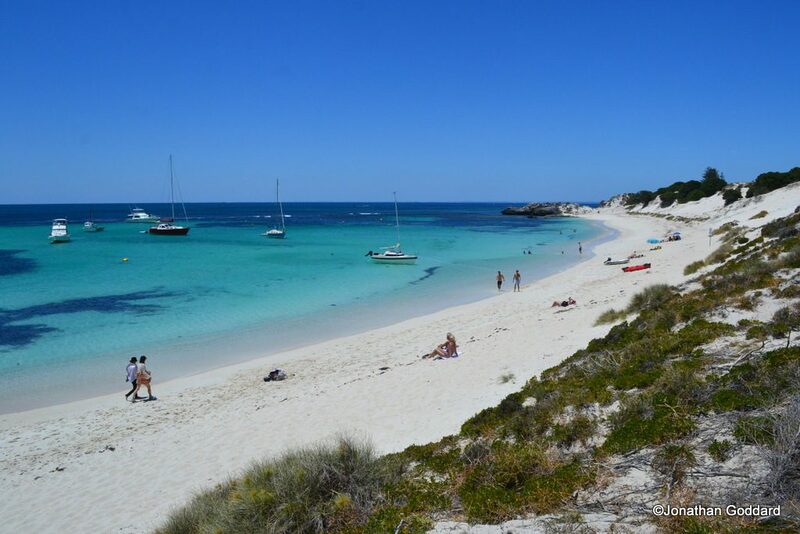 The majority of visitors to Rottnest go as a daytrip, leaving the mainland in the morning at Perth or Fremantle and returning in the late afternoon. Most daytrippers visit the island between about 11 and 3, so it’s possible to get some peaceful time on the island just by setting off earlier and heading back later. 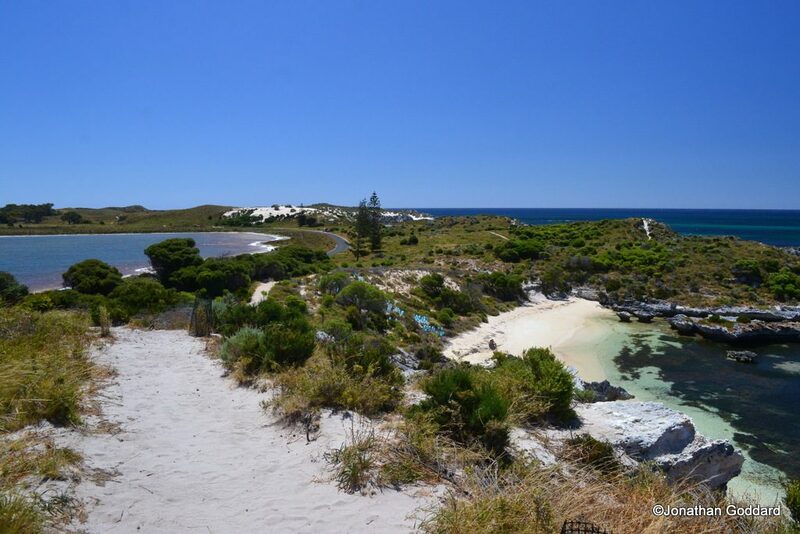 You can also stay on Rottnest Island, as there are a number of holiday cottages. 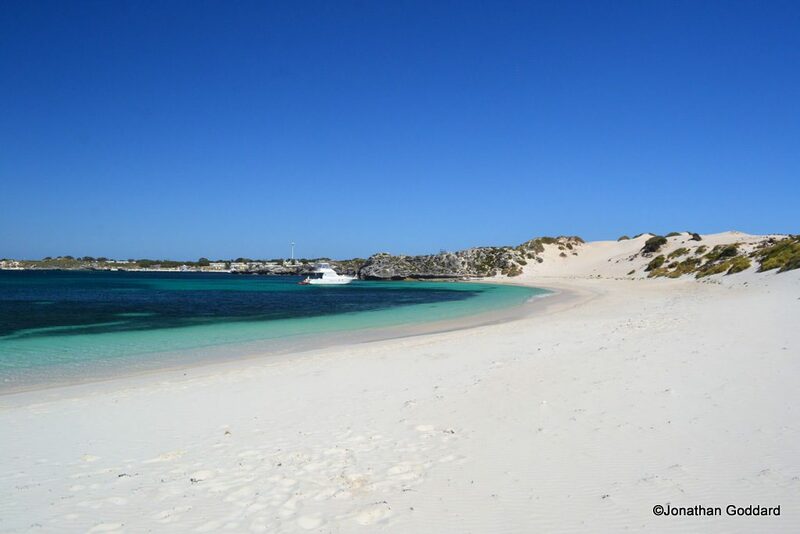 (Check here for Rottnest accommodation deals.) Rottnest isn’t huge in size so you can see a large chunk of it in one day; however it’s a wonderful, magical island, and one day may not be enough. 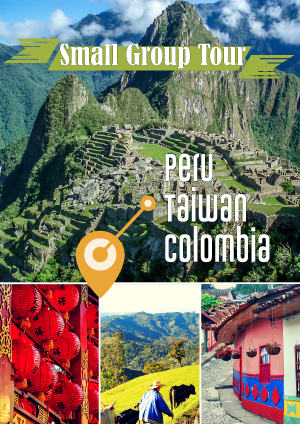 With several days to enjoy it, you could visit a handful of beaches per day and cover the entire island at a leisurely pace, or return to favorite spots again and again. Rottnest Express runs daily ferries to Rotto, departing from both Perth and Fremantle. Opt for Fremantle if you can, because the boat crossing takes 2 hours from Perth, but only 30 minutes from Freo. The ferry leaves from Fremantle’s B shed down by the quayside. Look out for dolphins in Fremantle Harbour. A day return ticket from Fremantle costs AU$61, and there’s a charge of AU$18 to arrive on the island. On “Telethon Tuesdays” the ferry company raises money for charity by running a half-price deal on return tickets to Rotto. There are also deals where you can arrange cycle hire with Rottnest Express for a similar price to a standard ferry ticket.